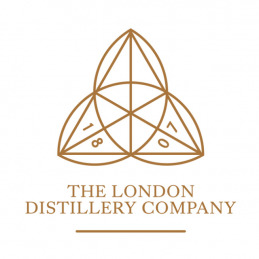 The London Distillery Company (TLDC) is a producer of whiskies, gins and other amazing spirits. TLDC also produces a range of award-winning organic spirits under the 'Kew' and 'Dodd's' brands, with Kew being a unique collaboration with the Royal Botanic Gardens, Kew in London. TLDC exports to over 15 markets including China while export to Canada and 6 South East Asian markets are still in progress. Since November 2017, sales volumes have increased by 44% to £864k in Mar 2019. TLDC is looking to expand the sales team to drive growth both in the UK and abroad. Furthermore, TLDC has had significant media coverage with the ITV, BBC and The Financial Times. Additionally, the company have plans to launch in the USA and India by the end of 2019. Morso London is a modern community-centred restaurant that serves hand-crafted freshly made pasta and Italian bites with grappa-based cocktails. Launched in June 2018, the restaurant is created by a team of industry veterans. Paolo Vernetti is the Co-founder, head chef and CEO of Morso. Since Dec 2018, Morso has been TripAdvisor's Top 50 restaurant. The restaurant has received more than 100 5 star reviews. Morso was covered by Fay Maschler’s “Week in Food”, The Upcoming, The Infatuation and many other important food/media publications. Morso has achieved a 3x weekly sales growth from June 2018 to Jan 2019. It is achieving a positive site EBITDA on the 6th month of trading. 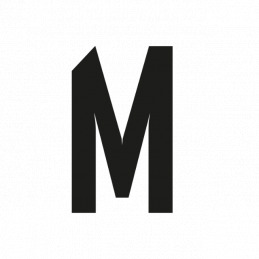 Morso is planning to grow by opening two more sites in 2019. 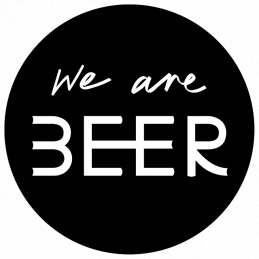 EeBriaTrade is a craft beer, cider and other drinks distributor, representing over 500 top breweries from across the UK and abroad. EeBria adopts a unique B2B marketplace model where, unlike other conventional distributors, the operation is entirely online. 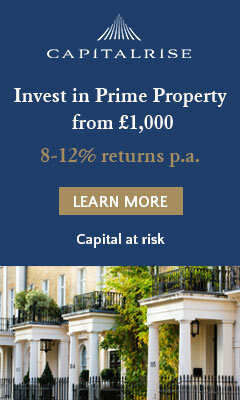 Since its launch in 2015, EeBria has witnessed strong growth in the UK with over 100% YoY growth in 2018, c.200% in 2017 and c.600% in 2016, and total sales of over £6.2m. It is raising funds to make its business global and planning to launch in at least eight new countries in 2019. 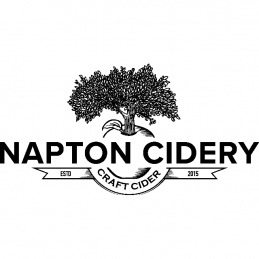 EeBriaTrade is expected to see even faster growth in 2019 due to progress with Pub Chains, and because of new deals signed at the end of 2018 with Costcutter (1,700 stores) and NISA (2,000 stores). Choc Chick is an established chocolate brand that markets free from and organic raw chocolate. It is also launching a range of gluten-free and vegan chocolate products for the fast-growing healthy snacking market. Chik Chok’s products have been listed with three of the UK's largest healthy and organic foods wholesalers, namely Tree of Life, Infinity Foods and CLF. 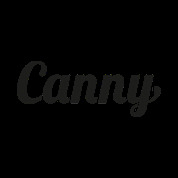 The company aims to be No. 1 vegan and free from healthier chocolate snack brand in the UK. Moreover, its raw chocolate making kits and organic raw cacao ingredients are amongst the first products of their kind in the UK and have been winning awards since 2014. 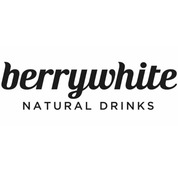 Selling natural fruit drinks with no added sugar in 15+ countries and to companies such as Holland & Barrett, WHSmith, Brakes and Compass Group, Berrywhite have sold 500k+ units of healthier soft drinks to UK schools and hospitals. Est. 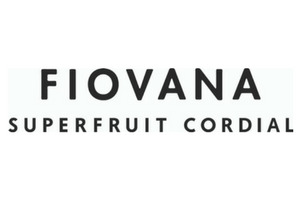 2012, the company has received 16 awards for product quality. 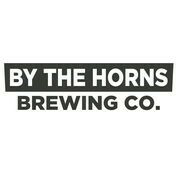 By The Horns Brewing Co are an award-winning brewery in SW London. 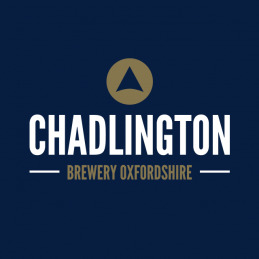 They are now working at capacity with a range of 6 core beers and exports into 4 countries so are looking to expand and install their own canning and bottling facilities and enhance their tap-room bar. Canny make and sell all natural flavoured milkshakes which are already being listed in stores across the UK and on Virgin trains. The 100% natural drinks provide 11 grams of protein per bottle and have less than 5% sugar, and will be launching a no refined sugar option this summer.